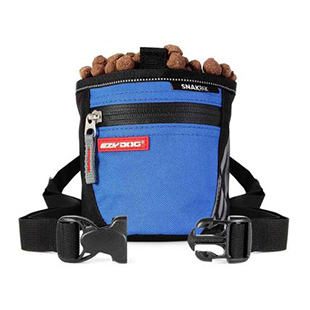 The easy to use EzyDog Seat Belt Restraint is another option for travelling with your dog. It comes free with every Chest Plate Harness or it can be purchased individually as well. The Chest Plate Harness fits dogs from XS – 2XL, so we have a size to fit your large or small dog. To use this car restraint, just feed the seatbelt through the loop of the restraint and click the seatbelt into place. You can pull slack on the seatbelt to comfortably position your dog then release. 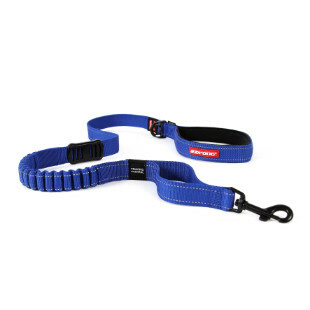 The EzyDog Seat Belt Restraint is compatible with all EzyDog Harnesses.